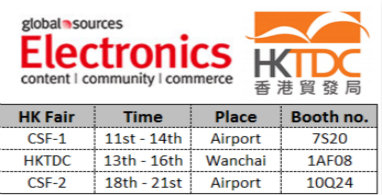 October Hong Kong electronic exhibitions ended successfully on Oct 21st. 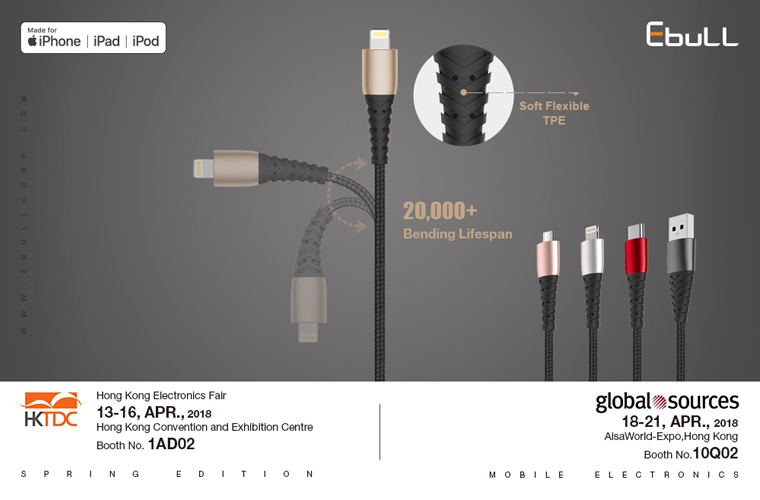 Ebull attended three fairs this time and got a great results this time.It really brought a significant growth to Ebull. Thanks for all clients and partners' support. 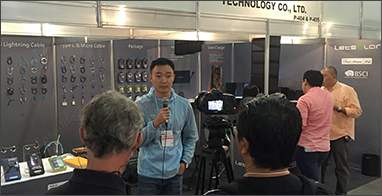 Ebull will attend October's HongKong Global Sourcing Exhibition and Wanzai Exhibition. 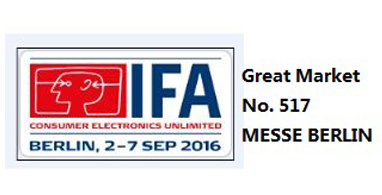 Our latest products will be showed during exhibition time. 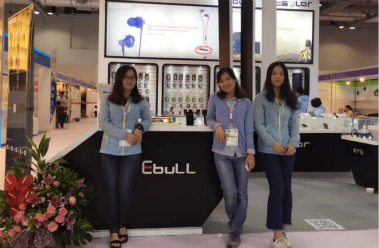 Welcome all OEM/ODM customers to Ebull booth.